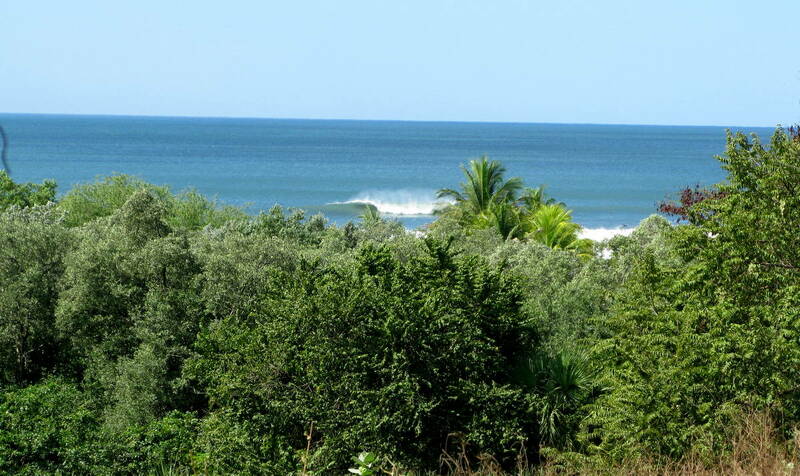 Tierra Del Sueno is a small, low-density, ocean-view community development with large lots and plenty of green space to maintain the larger patches of forest, protect the privacy of lot owners, and preserve the natural beauty of the area. There are 15 lots sized at approximately 1/2 of an acre that include road access, security, power and water. 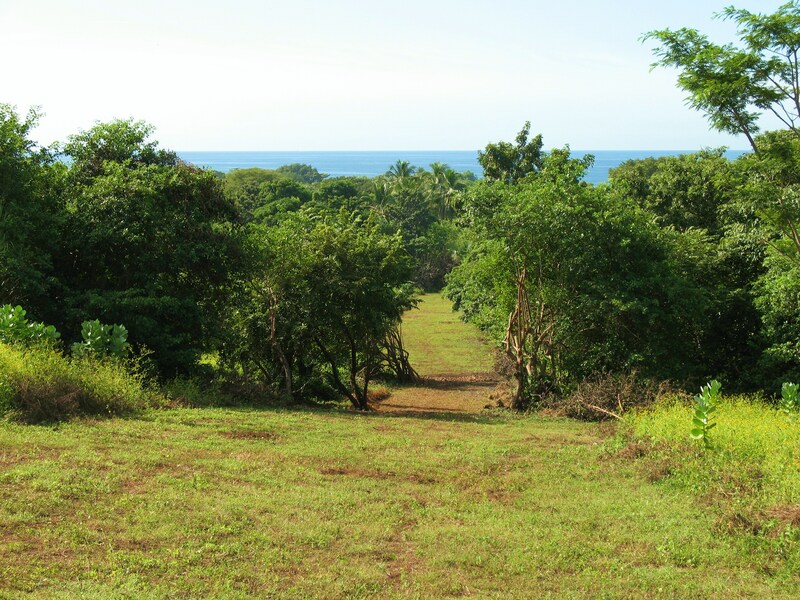 The 19 acre parcel is composed of two ridges overlooking Nahualapa Bay about 6 Km North of Asseradores, Chinandega, in Northern Nicaragua. The ridges are 200-300’ above sea level and are oriented north-south allowing both ridges ample sea views. The lower ridge allows shady tree-filtered and open views of the sandy bay, waves, white water, and rocky points, while the upper ridge features a more expansive unobstructed, near-180 degree ocean view to the South, West, and Northwest. The land is a mixture of dry tropical forest including fruit trees, local hardwoods, palms and open grassy field. The entrance to the property is located along the main road to the beach at Nahualapa Bay, providing easy community beach access (300m or about 990ft). The land is fully titled and already has the coveted “letter of no objection” which can be very difficult to obtain. Title insurance can be secured through First American Title Insurance, the major U.S.-based company. Power is connected to the center of the property and lot owners are responsible for running power underground to their individual lots. Water is supplied from several deep wells drilled on the property and is piped directly to the lots. Yearly home-owner’s association (HOA) dues will pay for maintenance to common areas and systems as well as 24 hour security. There are building codes in place to protect the aesthetics of the community, and businesses that affect other home owners (eg. bed and breakfast/hotel) may not be operated at Suenos. However, home owners are allowed to rent out their houses. The area has a wealth of natural resources and outdoor activities available. 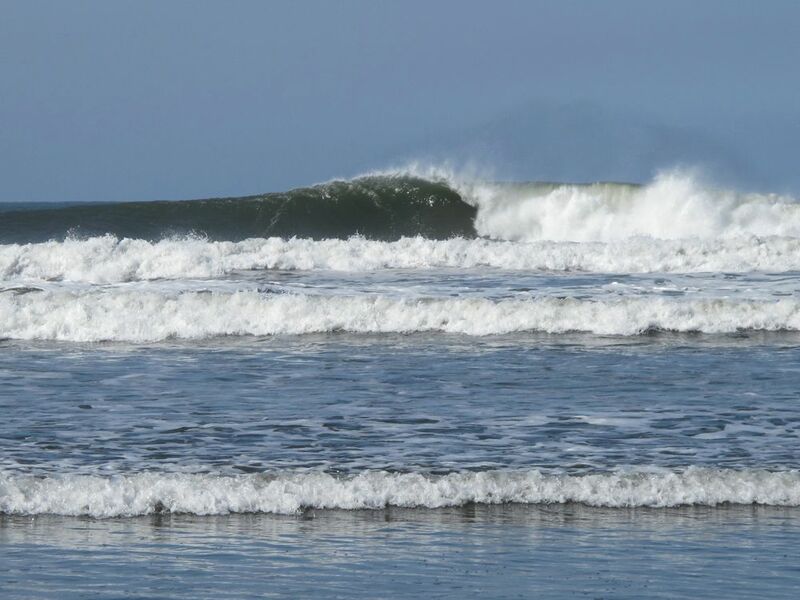 There is great surf for beginners to advanced surfers either at the bay directly out front, the left point a short walk away, and the world class beach break and island reef breaks a short drive away. Several large estuaries provide good kayaking, boating, and fishing opportunities. Cosiguina National park and volcano (about 2 hours away) has hiking and bird watching. Empty beaches abound in all directions. The highlands, volcanoes, and cloud forests around Esteli are within range as well as the colonial city of Leon. The area directly around the land is rural agricultural with several small villages populated by friendly smiling locals. 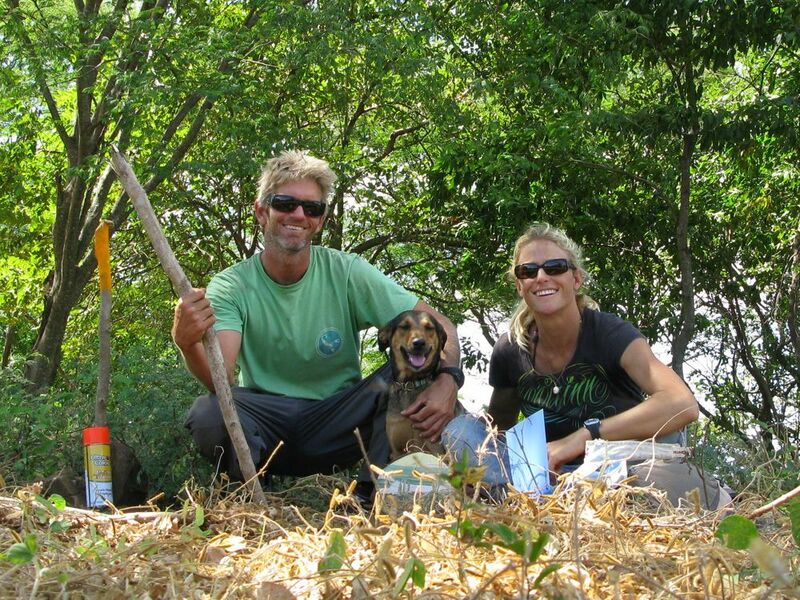 Professional surfer Holly Beck and wildlife biologist Kim Obermeyer are directing the project and own a lot there. For stories of progress check out hipEhabitat.com and the blog tab at the top of the page. 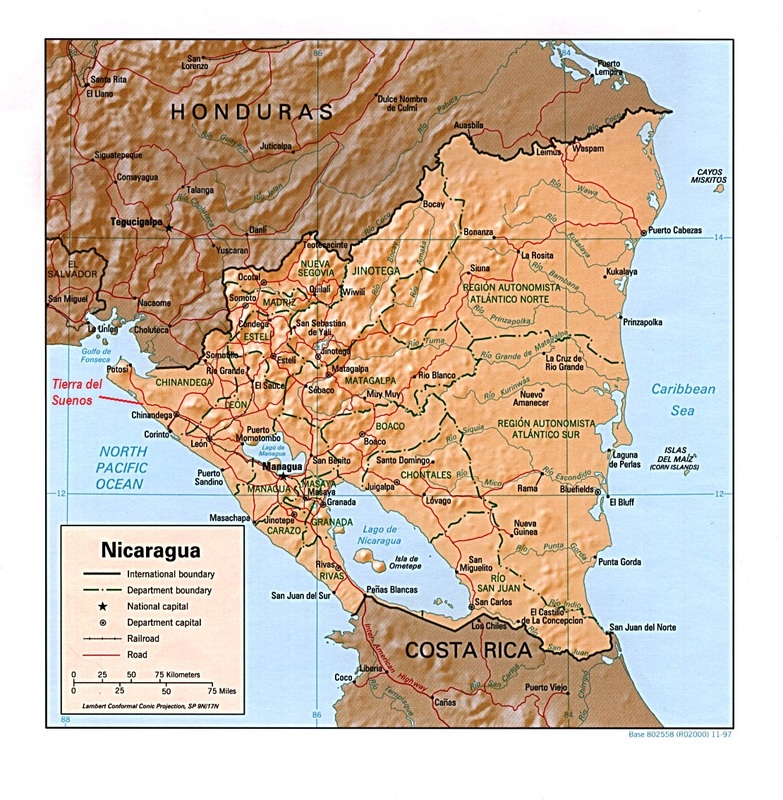 Tierra Del Sueno is located about 3 hours NW of Managua and 45 minutes NW of Chinandega. Can I get pricing info please.